Customized financing to meet your commercial real estate needs. We work with the Nations #1 SBA 7(a) lender. 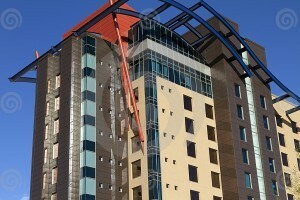 It has more expertise in financing commercial real estate. With the flexibility Gencor’s SBA loan, you can get the customized terms and payment options you need.